Cree Summer announced via her Instagram and Twitter page today that she gave birth to a daughter, Hero Peregrine three weeks ago. 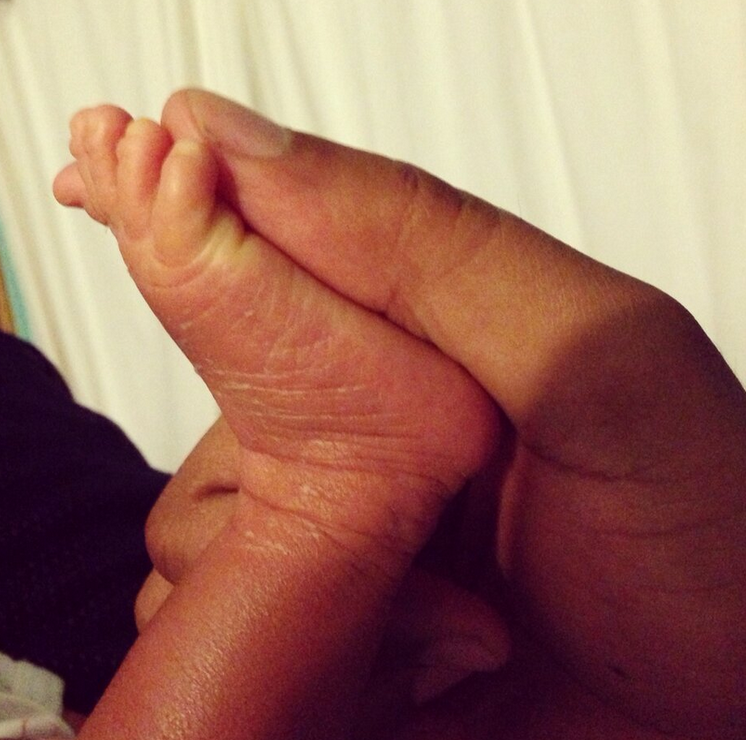 She posted a photo of the newborn’s toes being held gently by dad filmmaker Angelo Pullen. What wonderfully brilliant and strong names for girls: Hero and Brave! This is the 4th child for the couple. Pullen has another daughter and Summer a son (possibly step) from previous relationships.